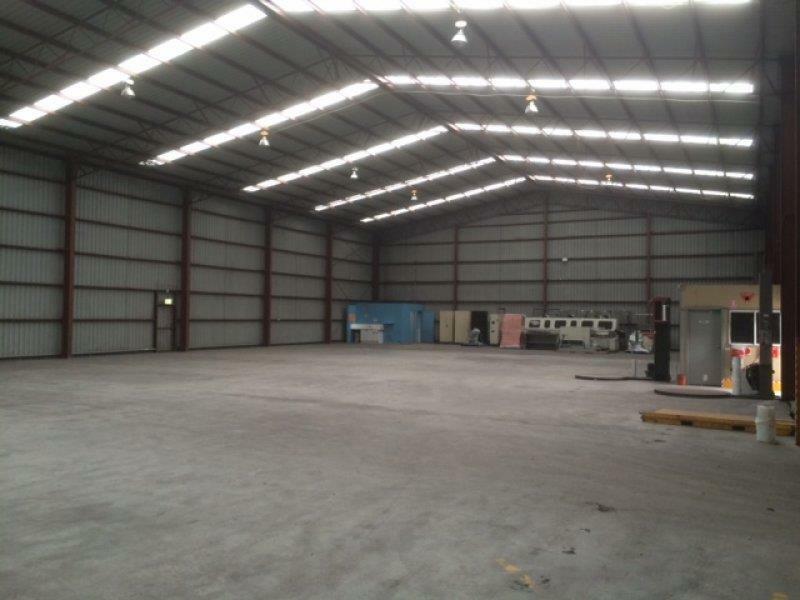 This premises is positioned in the Lisarow industrial precinct which is a boutique industrial precinct home to a range of industrial uses including manufacturing, engineering, food preparation, warehousing, distribution and logistics. Lisarow train station and Lisarow Plaza are positioned close by with Lisarow Plaza housing national tenants such as Woolworths, Coles, Chemist Outlet and a number of medical professionals, specialist stores and food outlets. The Sydney / Newcastle M1 Motorway is easily accessed via the Lisarow / Ourimbah entry / exit point with Gosford CBD and Gosford Hospital a short distance away. Total area 1,499sqm approx. regular in shape with high internal clearance perfect for machinery, racking or bulk storage. 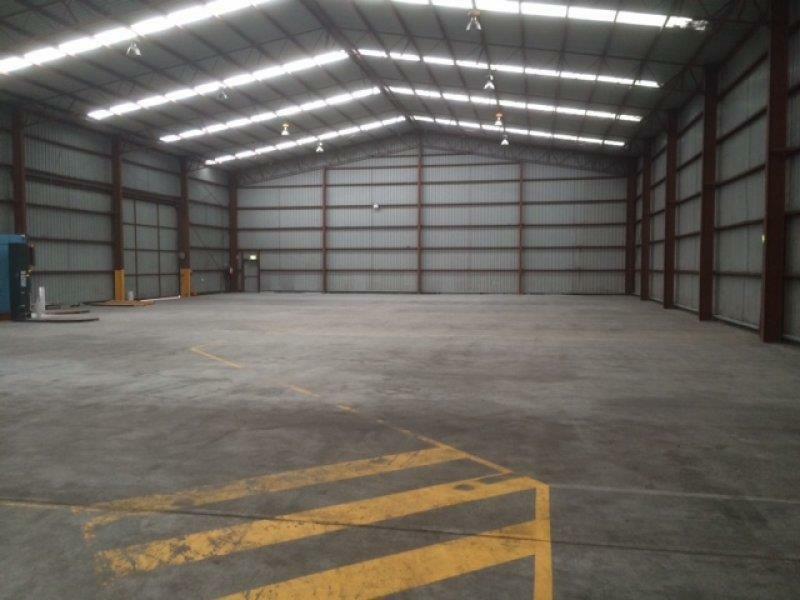 There are two large hanger doors allowing easy access to and from the warehouse, the warehouse is clear span allowing maximum use of the facility and flexibility when setting up floor layout. 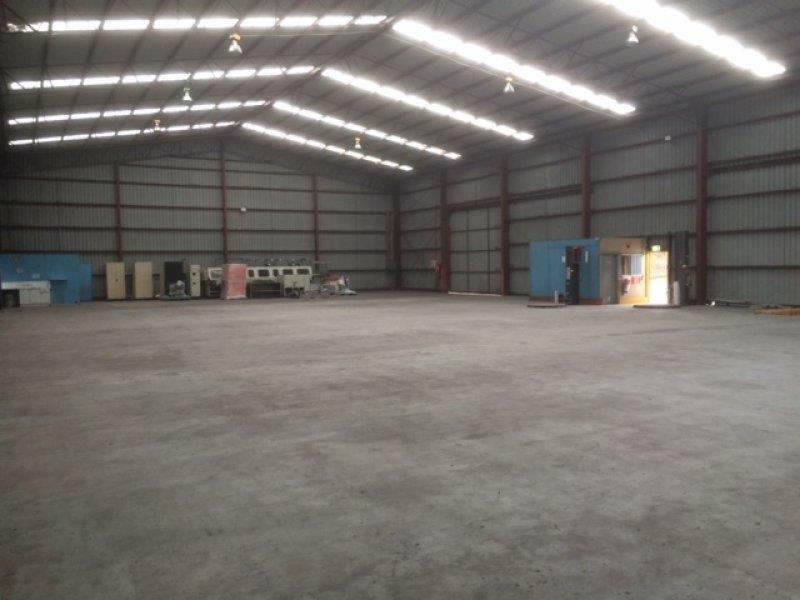 The property also offers heavy duty three phase power, a small site office, amenities with shower, kitchen facilities and great natural light. 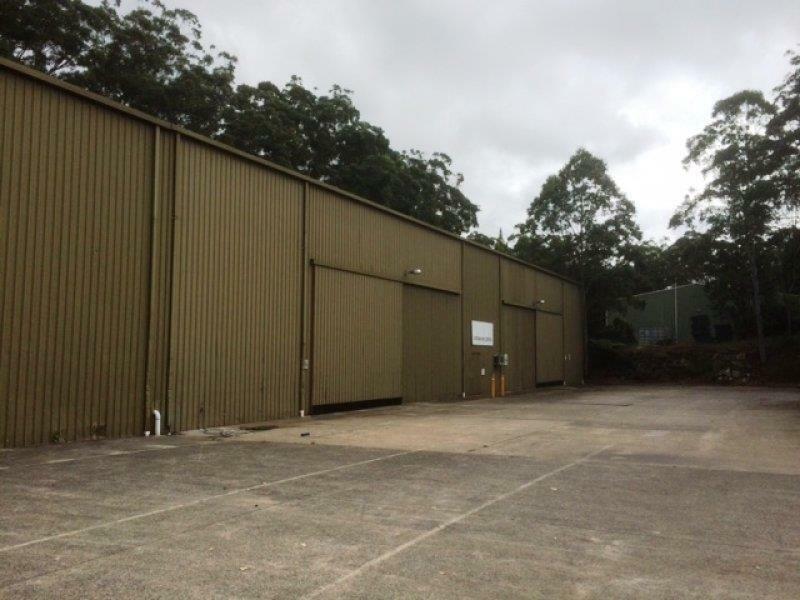 Full drive around facility providing great truck access with large external concrete hardstand / loading areas making it quick and easy to receive and dispatch goods with allocated onsite parking for staff and customers.